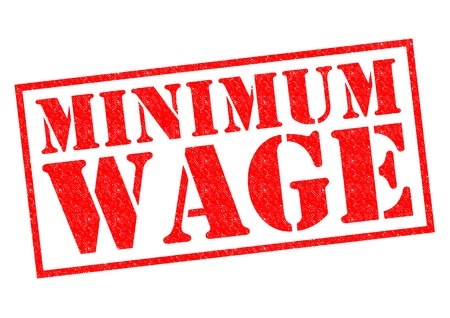 Why Masters degree graduates are still on Minimum Wage! It’s getting to the final stages of the academic year for many under graduates and post graduates. I have a number of interns working within Athletic Performance Academy and it got me thinking about what kind of opportunities there are on the horizon for them as they go into the job market. So this post will make a comment on the state of the industry from the perspective of a few different people I have spoken to. I want to give a well rounded view so I have spoken to a current Masters student, a coach currently working in the industry and I throw my opinion in too! 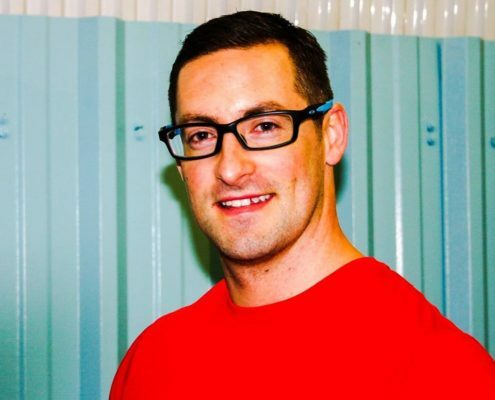 What Am I Worth As An S&C Coach? How do we solve this problem? It can’t come from the bottom up as we’d have to cut off our own noses, knowing full well that others would happily gain that valuable experience for free. However, I do believe it’s time that as interns we ask for more opportunities (CPD and expenses) so we become part of a discipline that contributes to performance and receives the respect and commitment back that we put into it. Nice idea but realistically supply outweighs demand. Been a victim of the system myself as someone who couldn’t afford to move back in with parents and get funded by them to do an internship. As a result my career has stalled, whilst those able to do so have far surpassed me. But no point moaning. We make our own luck and if we are good enough and stick around long enough, something will come. 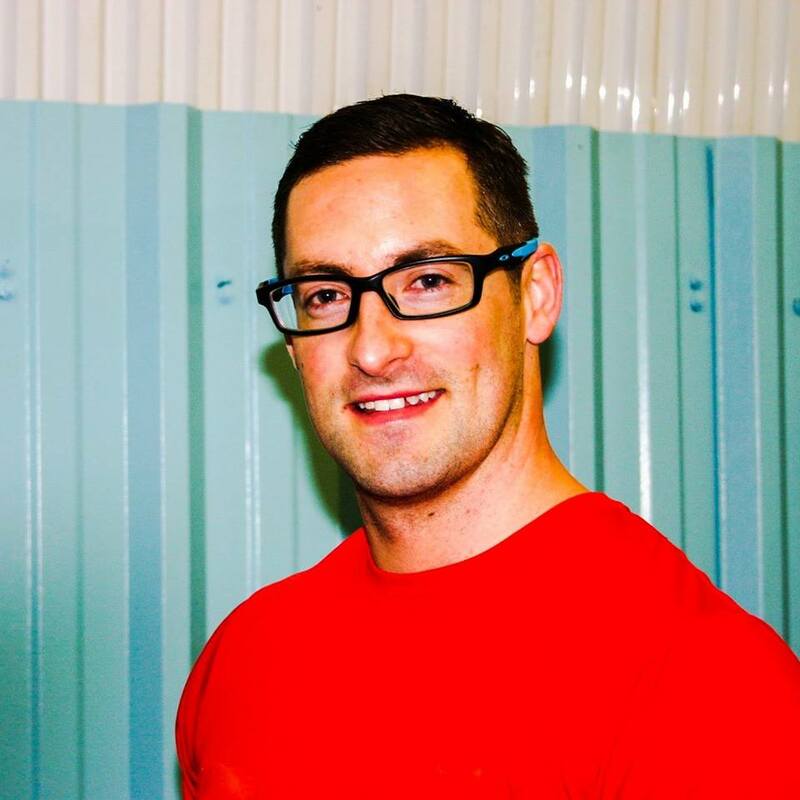 At the end of the day the only people who have the power to change it (uksca) won’t…. It’s foolish too because if the bottom guy is worth minimum wage then how much can top guy be worth? In contrast if bottom of the tree is worth a decent some it must increase the worth of the top guy? But they don’t seem to take this perspective! Unfortunately my experience is that as much as we would all like it to be, s and c is not a meritocracy. It is a survival of the financially fittest. 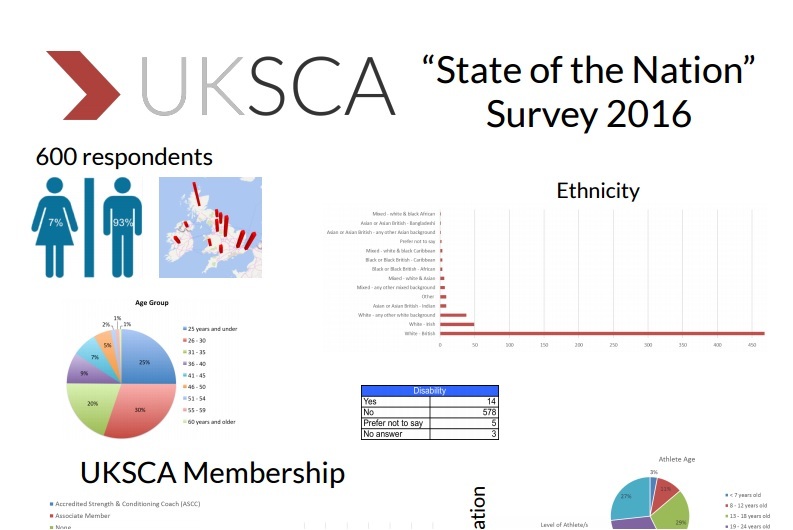 The latest “state of the nation” survey from the UKSCA makes for sure reading and if I were them, I would be embarrassed to publish the data. What I took from it was essentially you need to be a white, male with another substantial source of income to make it in s and c. Outside of that, you have your work cut out!!! So where do I stand on this? Let me first give you my opinion on the state of the Nation. Entry level jobs now need YEARS of experience! Our industry is still relatively immature. 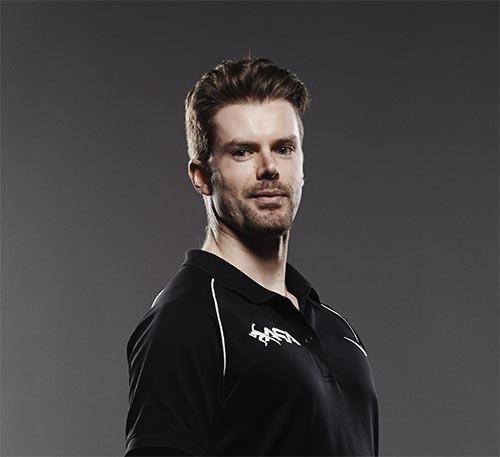 I was on the Sport Scotland Olympic weight lifting workshop at Stirling University in 2004 lead by Cliver Brewer and Gil Stevenson, which later was the spring board for the UKSCA in 2005. So we are only 12 years in since coaches like Clive and Gil took the step to safeguard standards of practice in elite sport with the formation of the UKSCA organisation and the Accreditation process. At the time I graduated from my Masters degree in Exercise Physiology there were just as many students graduating from University then as there are now (I would guess)- I heard it is something in the range of 20,000 sports related degree graduates every year. Only back then you were either a sport science or a sports studies graduate. 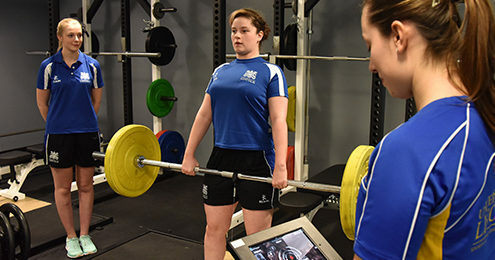 Now there are several institutions which offer a specific strength & conditioning degree programme. The upside for me is that (in my opinion) there are a lot more strength & conditioning jobs now than ever before. However, as Rob said earlier the supply (of graduates) still massively outweighs demand (jobs). As a result, you have to make yourself stand out from the crowd and no doubt this means gaining significant experience before you even start your first full time job!!!!!!!! This is totally unfair: not all young people can afford to work for free, so organisations fill up with more of the same rich, white people who can. Virtually every job applicant now needs to have ‘already’ developed their skills in multiple volunteer or unpaid roles. It’s an arms race: when an entire cohort gets experience this way, those who don’t will slip to the bottom of the pile. Now when you strip down the UKSCA State of the Nation survey, this probably explains why such a high percentage of coaches are unpaid (22% of coaches are unpaid), and a third are on less than £20,000 per year. A lot of them are current or recent graduates doing the job for little or no pay. Look at the average age- 55% of the coaches in the industry are below 35. Now as I enter my 36th year on this planet I am now in the minority of coaches still in the game. My role has evolved into a management/HOD and consultant role. 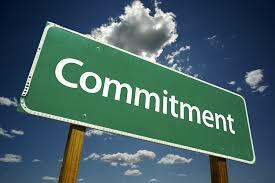 I will say that I have done my fair share of paid and unpaid work experience along the way. But I went to university when it was free for my first two years and only in my final year 2001 did I have to pay £1,000 tuition fees. Now with £9,000 tuition fees IF you are going to do unpaid internship type work during your degree to get the vital experience you had better have a pretty good Bank of Mum and Dad. Or just do the interning during the day and hustle working in a bar in the evening!!! There is no doubt organisations are capitalising on this hungry workforce and offering salaries which wouldn’t be considered commensurate which the skills, qualifications and experiences of a student graduating from a course in another industry. Constant technological disruption means it’s a tough time to be in the early stages of your career, but so many young people now have to respond with incredible flexibility and a willingness to learn new skills. At the end of the day we now have so many great people apply for our jobs that it was difficult to choose a shortlist, let alone successful candidates. Do I think it’s fair? No it’s not fair- but it’s the situation right now. If UKSCA and other NGBs decide that they want to pay more for the roles and set minimum salaries for degree graduates and UKSCA accredited coaches etc then I’m all for that. But while the state of the industry is what it is now- you have to just get the f#@k on with it and hustle and grind more than any of the other boys and girls in the game and make sure you are getting yourself out there. The other massive upside is that with social media now it is sooooooo much easier to find the people you want to engage with. If you show them value and ‘romance them’ a little before giving them the right hook in the face and asking what they can do for you- you might get in the door and walk through it by being an awesome coach!!!!!!!! For the purposes of this answer I will refer to interns as being students and recent graduates BUT I recognise an intern could be from any background- anyone wanting to do an entry level role in an organisation to gain experience. If they are going to do the same role as an advertised ‘job’ AND they are going to commit to doing it for a period of time then I think you should pay them. But I will give you full disclosure- I have interns who ‘work’ for my company on an unpaid basis, and I also have paid positions, for which students make up part of that work force. I have relationships with local Universities some of which take the position that they will not advertise an ‘unpaid’ internship to their students and I totally respect that. Something to consider when using students (in my experience) is that they do need the flexibility around exam periods which means they may want to take time off during these periods, or when a big assignment is coming. This does have an impact on my company if I can’t get a replacement at short notice. So I often feel that offering an unpaid opportunity to experience a High Performance environment can be a WIN WIN for both the student and the company because they have the flexibility to come in and out of my company as and when it suits their academic schedule- and I don’t have to pay them. However, if they going to do a role where they are going to take on a level of responsibility and commitment which effectively meant they would fulfill the criteria for an advertised role then I would look at paying them. One thing I do to strike a balance is agree a set number of unpaid hours (10 hours per week for example) and if they work over that I will pay them. Or if I ask them to work outside of an agreed number of hours for that day (ie stay past 5pm) I will pay them. They also become the first port of call if one of my permanent members of staff is off ill/injured etc and I’d pay them in that case too. 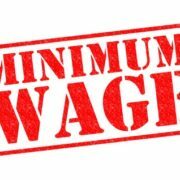 http://athleticperformanceacademy.co.uk/wp-content/uploads/2017/04/minimum-wage-4.jpg 318 450 dazdrake http://athleticperformanceacademy.co.uk/wp-content/uploads/2015/05/APA-Logo1-300x156.jpg dazdrake2017-04-28 14:02:142017-04-28 14:45:18Why Masters degree graduates are still on Minimum Wage! 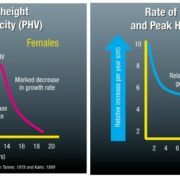 Why is Peak Height Velocity (PHV) important? For many years I have tracked the height of the young athletes I work with. 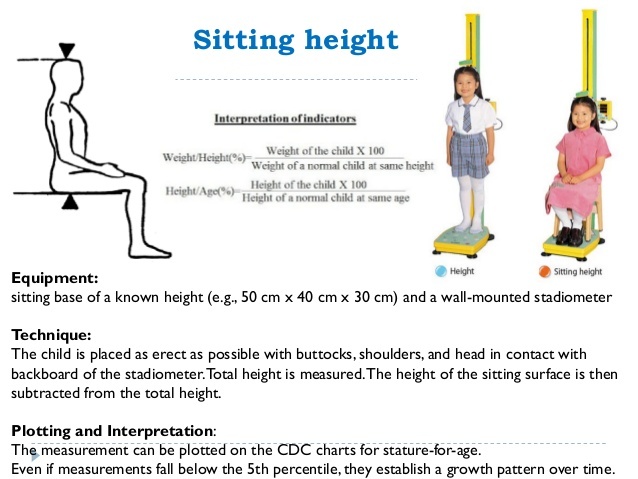 I would do it by simply observing how many centimetres each year an athlete had grown. I was taught that a typical amount of growth per year for a child was around 5cm. If it shot up to 7-8cm that was a good indicator that child was going through some accelerated growth. But of course to know what their ‘PHV’ is you would need to track it for a number of years to get a feel for what is normal? Right? Well no….actually. I talk about the Maturity Offset Calculation in my latest Daz Dee TV episode 1 where I refer to Peak Height Velocity (around 4:00 minutes in). 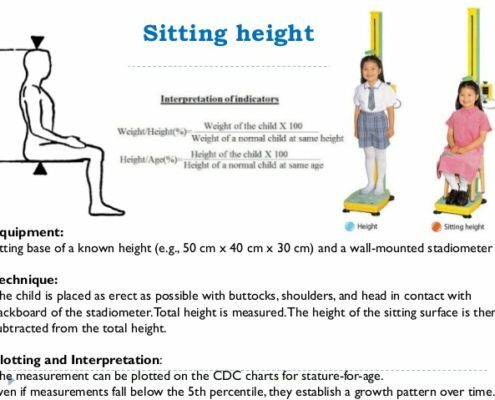 ”The maturity offset can be used to calculate a child’s age of PHV, which is commonly used by strength and conditioning coaches and sports scientists to adapt their training prescription. Thus, understanding PHV and monitoring your athletes’ maturity offset (age of PHV) is highly-encouraged. It is also recommended that the maturity offset is calculated approximately 2-3 times per year.” Science for Sport. By the way I used a 40cm high box so you’ll see I had to add that into my own template- which you can download as a PDF below to see my example. Basically, I have 8 boys in the Full-time Junior Academy group at Gosling Tennis Academy that are between 12 and 16 years. I have listed them from youngest to oldest. Not surprisingly three of the four oldest boys have a positive Maturity Offset value indicating that it is >1 year since they have ALREADY HAD their Peak height velocity. However, interestingly one of the boys who is nearly 15 is still one of the smallest and is ‘predicted’ to go through his growth spurt any time soon. The rest have negative offset values indicating they haven’t yet had their PHV and the it is predicted as just over a year away for most of them, and nearer 2 years (1.81) for one remaining athlete. Here is the picture: Unfortunately one of the boys stood in the wrong place!!! The tallest boy in the shot should have switched with the 14 year old in red shorts- I have corrected the scores on the right side to correspond with the place they are in the picture. Ignore me- I just wanted to photo bomb the moment. I’m far left so don’t count me when you’re scanning Left to Right!! Hope that was useful. Try it out with your own athletes!!! 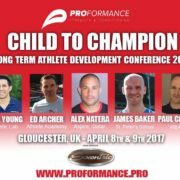 Last weekend, I attended the Child to Champion LTAD conference in Gloucester. It was hosted by ProFormance which is run in the UK by James Baker & in the US by Mike Young. For those of you who couldn’t make it please find below a few bullet-point notes from the sessions I attended. I will go on record and say this is probably the best conference I have attended. Every presentation was insightful and I took something away from every single one! And as a special bonus I have also included a review from my colleague in British Tennis Arran Peck who attended the inaugural conference in 2016!! Here are my top take home messages from a few of the 16 presentations that I heard throughout the weekend. Implicit and explicit both effective. Explicit learning seems to be more effective as athlete matures. Both can be periodised in training week and effective for athlete undergoing rehab to increase cognitive load when physical load is low. If we measure it- we report it! Bernstein’s (1967) theory of repetition without repetition- variability by another name! You need a functioning athlete before you equip them to run ‘insanely’ fast – design, build, optimize and only THEN maximise!!! In closing, it is important to note that the whole weekend was well organised, everyone was extremely generous with their time, experiences and intellectual property and the delegate cost was very reasonable. I would definitely recommend you follow both James and Mike on Twitter for discussions and updates on the subject of LTAD and would encourage you to book onto the 2018 conference as and if one is proposed. Please do not hesitate to contact me if you require any clarifications on the comments above or have any questions about.